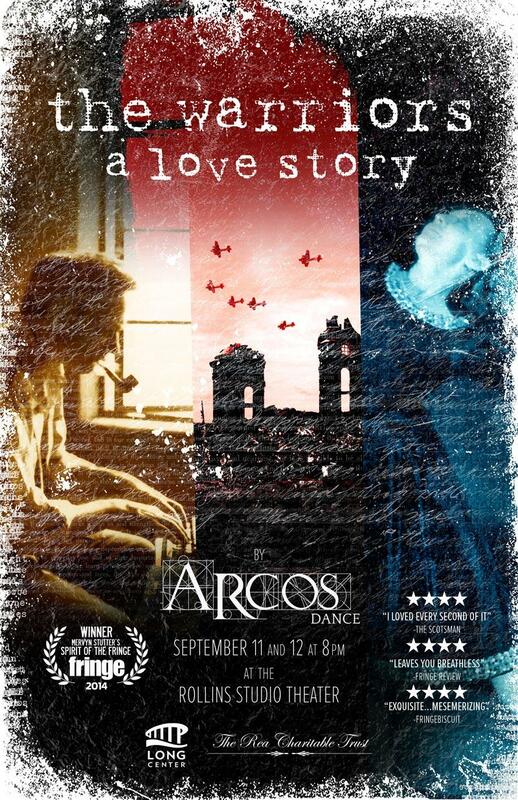 The Warriors: A Love Story, from ARCOS Dance, isn't an easy show to sum up, even for its creators. It's a multimedia piece, using all the arrows in the ARCOS quiver: film, interactive video projections, live and recorded music, dance, theatrical elements, text, and narration. They've worked to make all those elements work together, though, "in a way that doesn't feel like there are multiple media; we try to make it feel like as immersive an experience as possible for the audience," says co-director Eliot Gray Fisher. "You can't just call it theater or dance...we've been struggling with what to call it. We're calling it 'multimedia performance' because that's kind of broad." The story of The Warriors is inspired by Fisher's maternal grandparents, Glenn and Ursula Gray. Glenn was an American philosopher who worked in counter-intelligence during WWII. While in Europe, he met Ursula, a German dancer. Their love story forms the heart of The Warriors: A Love Story. While the show is inspired by this particular love story, co-director Erica Gionfriddo says they're hoping it resonates with a wide audience. "It's a very, very intimate and personal story," she says, "but the idea is that this is everybody's story. There's so many people that have this experience with warfare and history and grandparents and family that we wanted to find a forum to invite that in for the audience." 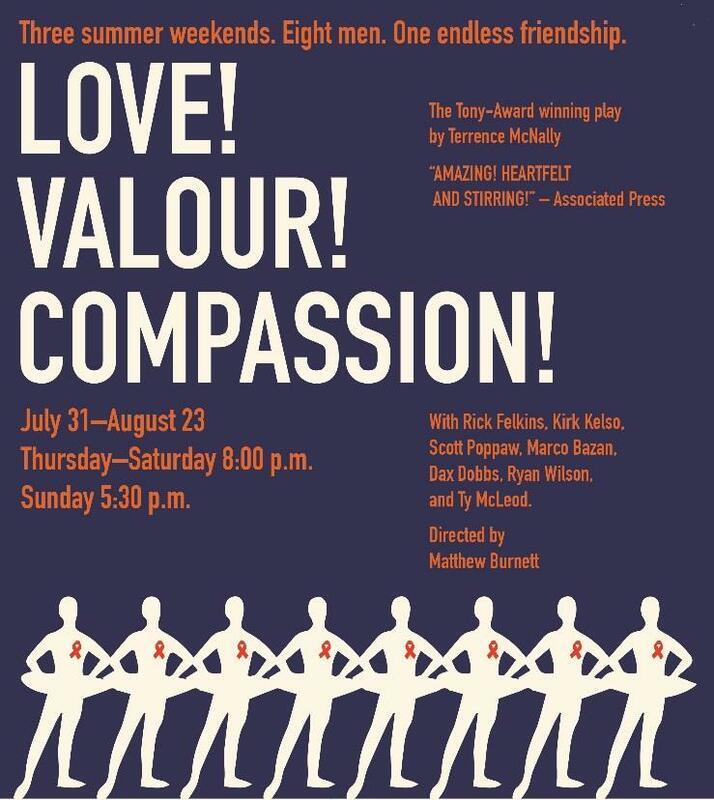 The Warriors: A Love Story will be performed at the Rollins Theater at the Long Center on September 11 and 12. Representatives of Veterans for Peace and ECHO will be on hand for discussions after the performances. 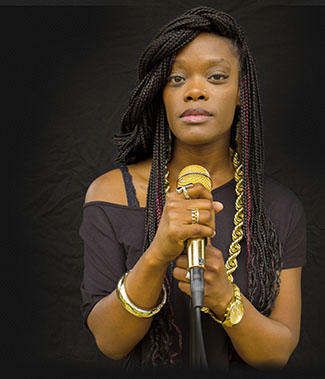 Spoken word artists Ebony Stewart has been a big part of the Austin slam poetry scene for about a decade, but she's never created a full-length solo show until now. Her new one-woman show, Hunger, has been a long time coming, she says. 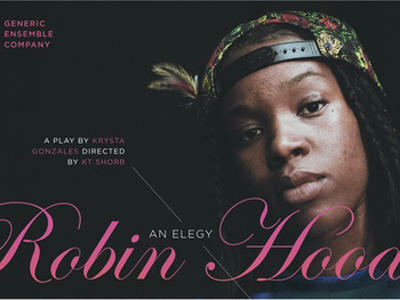 The show is based on Ebony's difficult relationship with her own father. "It basically stems from the idea of me trying to get over my daddy issues," she says. "I feel like I am constantly mourning not having the father that everyone else has." The title Hunger refers her need and desire for a positive male role model. "I crave my dad," Ebony says. "I crave having that experience or that relationship, or being reared by a man."